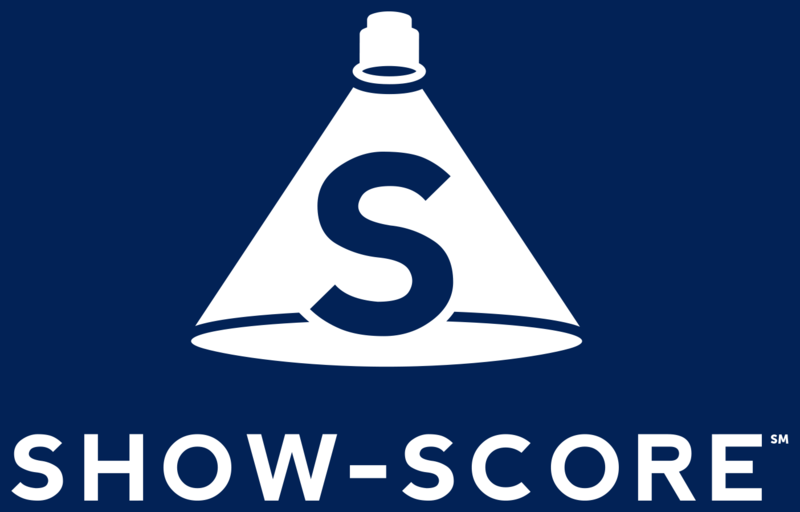 SHOW-SCORE THE ONE STOP FOR THEATER LOVERS! THE ONE STOP FOR THEATER LOVERS AND THEIR FAMILIES! *SAVE 40% When You Book One Of The Experiences Below! ALL shows playing in NYC. ALL reviews from critics and members. 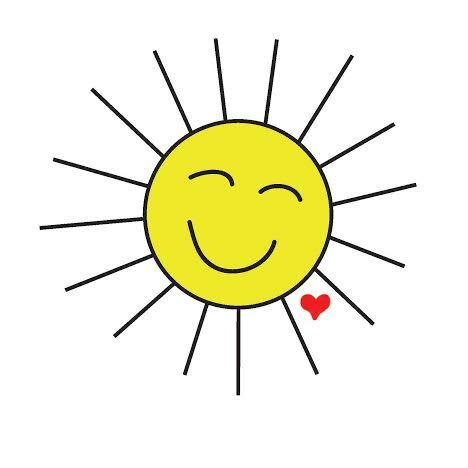 ALL prices, including discounts, lotteries, and fees. ALL the fun with unique theater-related experiences. Use Code “SAVE10” for $10 Off – CLICK HERE TO BUY TICKETS! Get the inside scoop on Sardi’s, the epicenter of Broadway life since 1921. Explore the place where famous shows started, classic movies were filmed, and iconic caricatures were drawn. Shake it to Broadway‘s hottest hits in this high energy, low pressure movement class taught by a professional choreographer. Live out your swashbuckling fantasies. An award-winning fight choreographer and director will teach you a fight scene, using classic shows and movies as inspiration. Learn how Broadway shows raise investment capital, generate revenue and spend the money, from a successful Broadway producer of shows that include Fiddler On The Roof, Lady Day at Emerson’s Bar and Grill, and Disgraced. The New York Public Library has the world’s leading collection of theater history. 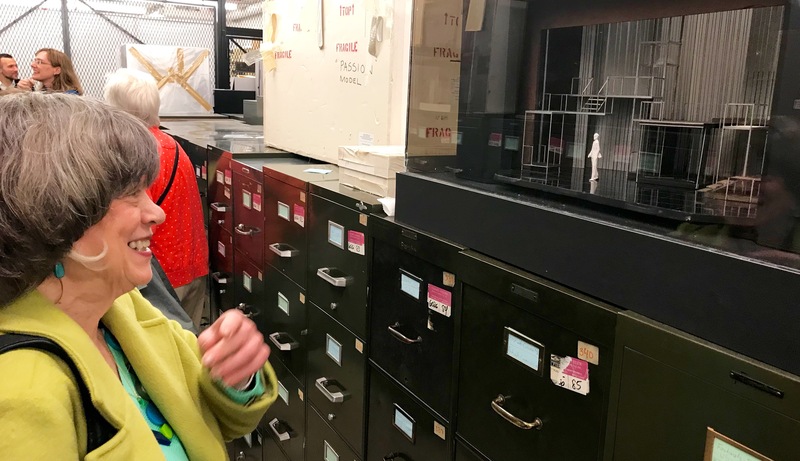 Join the library’s theater curator for this fascinating dive into its treasures, including a visit to their normally off-limits vaults! We have the opportunity for ONE of our followers to win one of these awesome experiences. The winner will win a voucher with selected dates that they can choose for these experiences listed above. The voucher is good for one experience and for the winner and one guest. WANT TO BE THE WINNER?